The private sector must take the lead in agritourism, not the government, the chairman of the Samoa Farmer’s Association has said. The Ministries of Tourism and Agriculture and Fisheries intend to launch an agri-tourism park next year, to provide a green space for locals and an educational experience for tourists. But Afamasaga Tole’afoa, chairman of the Samoa Farmer’s Association said the private sector is better equipped to take on projects such as these. “If we’re talking about government money, and for government to run this, I would have reservations,” Afamasaga said. He said government should be involved at the level of offering technical advice, attending to agronomic issues and helping farmers look after their crops and defend against pests and diseases, but should not be investing money into creating new businesses. The agritourism industry needs large scale investment into a few farms that need a bit development before they are ready to function in the tourism sector. 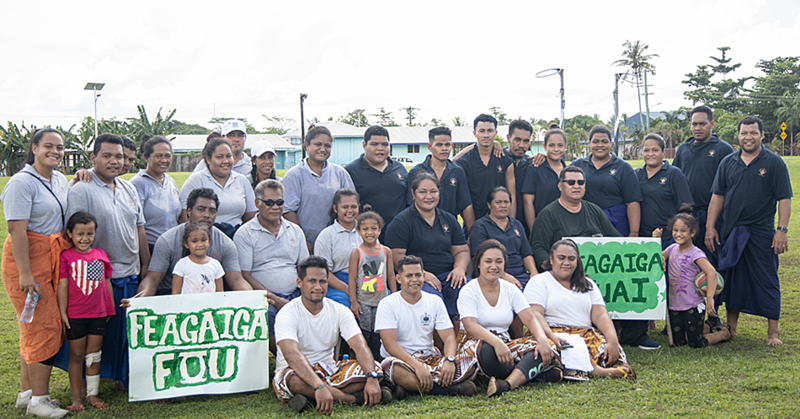 “Adapting farms with a bit of investment and improvement to receive tourists would probably be more authentic in terms of showing off Samoa’s way of life than a big project created especially for it,” said Afamasaga. But tourists expect a certain level of comfort, and that requires investment. 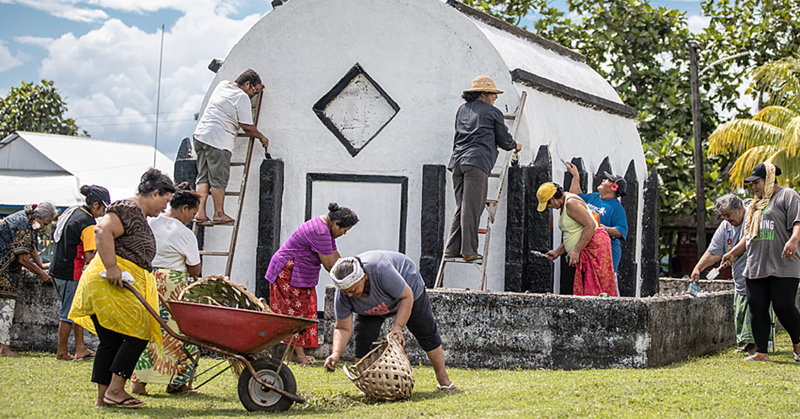 Tourists in Samoa may crave local experiences, but they also expect comfort and safety. Majority of Samoa’s tourists are still older people. The potential for a thriving agritourism sector in Samoa is there, Afamasaga said, but it has to start small. “We need to have a strategy that is suitable to us, and the idea is that first of all the strategy should be a focus of the private sector,” he said. Businesses and development banks should start working with small but profitable farms to start attracting tourists and adapting their land to provide the services required by guests, Afamasaga offered. “And if you do that, that kind of investment that needs to be run by the private sector. If government wants to invest, fine, but then it must be run by the private sector,” he said. Another consideration is learning from other industries and avoiding “reinventing the wheel,” said Afamasaga. He said there is definitely interest for both farmers and tourists in this industry. “Farming is not easy in Samoa and not particularly rewarding, but if this is a way to create income for your farm, I don’t see anybody saying no it. “It would be a great way for farmers to benefit from tourism, and this is why I say this is why we shouldn’t start another institution. 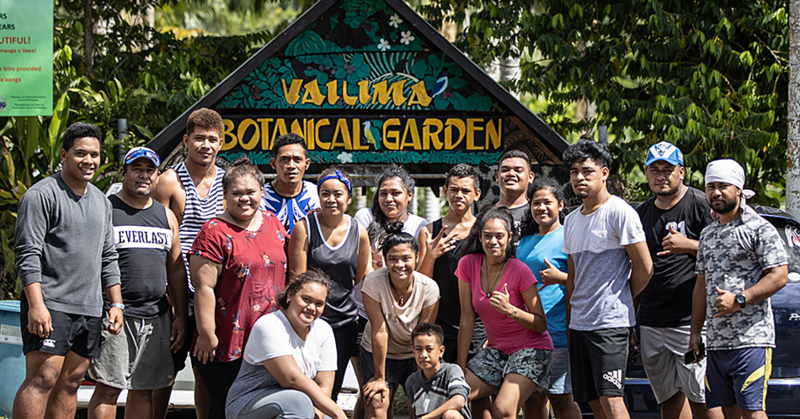 “There are already people who receive tourists on their properties and their farms and provide some small services, like food and entertainment, and that is the way we should go,” Afamasaga said.